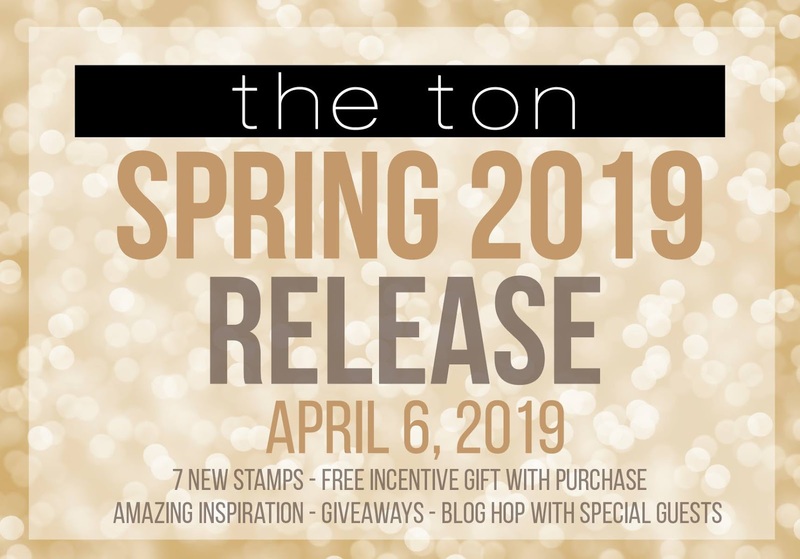 Today we're celebrating The Ton Spring 2019 Release with a Blog Hop! You must be here from Janette Kausen's blog. Before you start shopping though, we have a 30% promotion for everything in our shop excluding new items, digital, boutique items and our Rose Gold Embossing Powder. Use code “HELLOSPRING19” at checkout. Please type GWP in notes to redeem this order. For the hop, I created two cards. 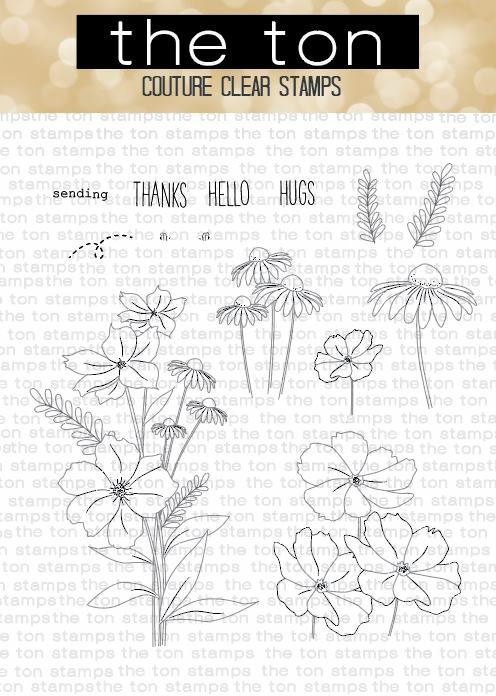 The first features the Beautiful Branches stamp set. I colored all images with Holbein watercolors and Faber-Castell Polychromos and fussy cut them all. I then splattered watercolors (which were used for coloring) on the white card panel. I glued the card panel on a blue cardbase and adhered all branches to it. 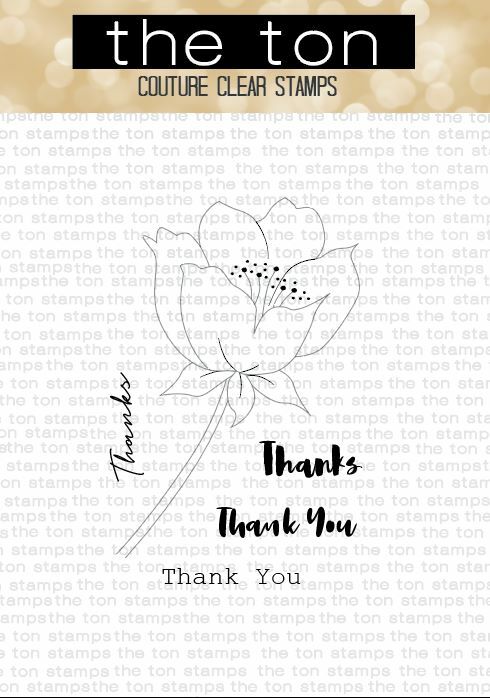 The sentiment from Summer Blooms was stamped onto a stripe of black cardstock with embossing ink and heat embossed in white. Next, I added a few sequins from Queen Anne's Lace Couture Mix to finish it up. 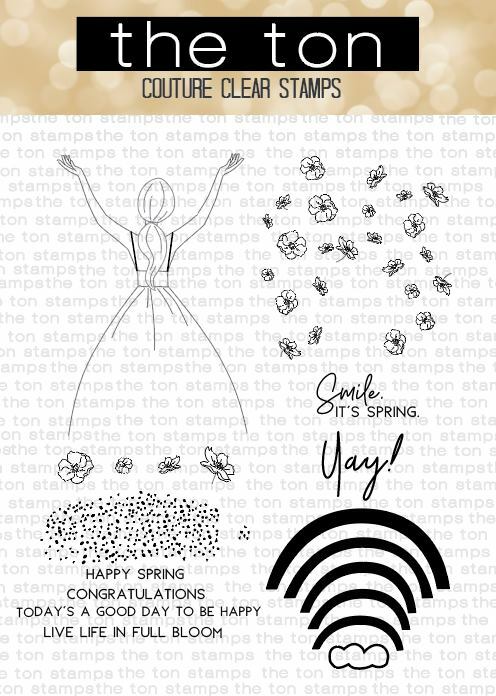 To create the second card I used beautiful Daisy Fields stamp set. I colored all flowers using Holbein watercolors as well. Once the image was completely dry, I cut out the card panel with Double Stitched Rectangle Dies (Large) and adhered it to a kraft cardbase. I then cut out two white frames using the same dies ahd adhered them to the card. To make a sentiment, I cut out "SENDING" with Love and Hugs Word Plate Dies and stamped "best wishes" from Special Day Lanterns in Noir. Your next stop is Kira Ness's blog! Anna Kutcenko - You are here! Thank you so much for stopping by! Good luck and happy hopping !!! I love the daisy field card. It is GORGEOUS! Love the idea of 'framing' the stamped piece!! Anna, I love your cards....especially the first one. I feel like I could almost pick those flowers right off the card! Beautiful cards! 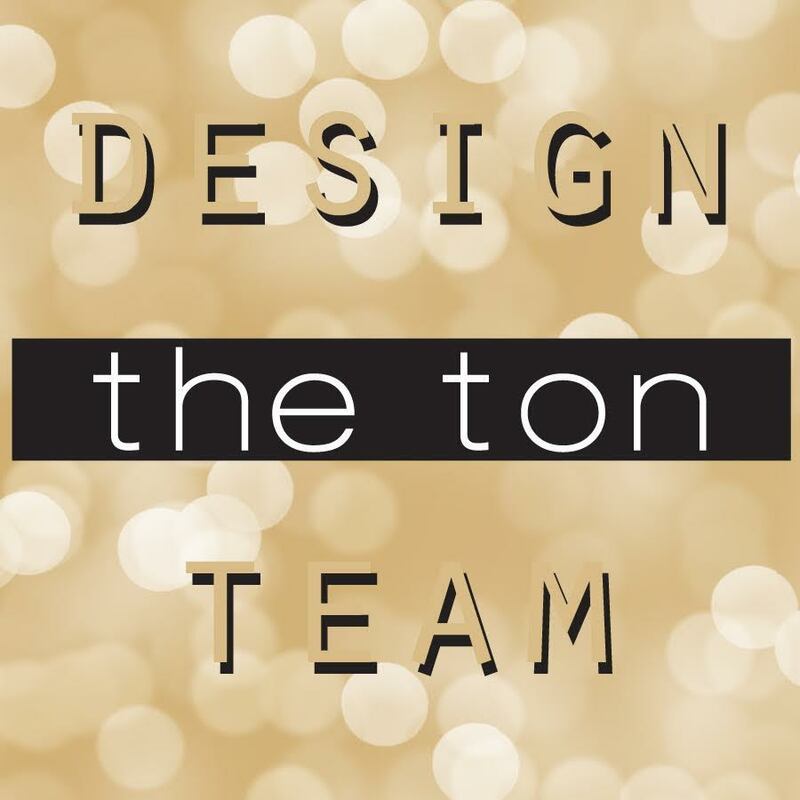 Beautiful new release from The Ton! Gorgeous cards, I love the offset frames over the daisies. Thanks for the inspiration! stunning cards - your coloring is just gorgeous!!!! Just gorgeous cards!! Very inspiring. Wow! Gorgeous cards!!! I'm in love for the beautiful colouring!!! Your watercoloring is wonderful, especially the Beautiful Branches - lovely. Lots of fussy cutting but well-worth it. Love the layering with the frames. 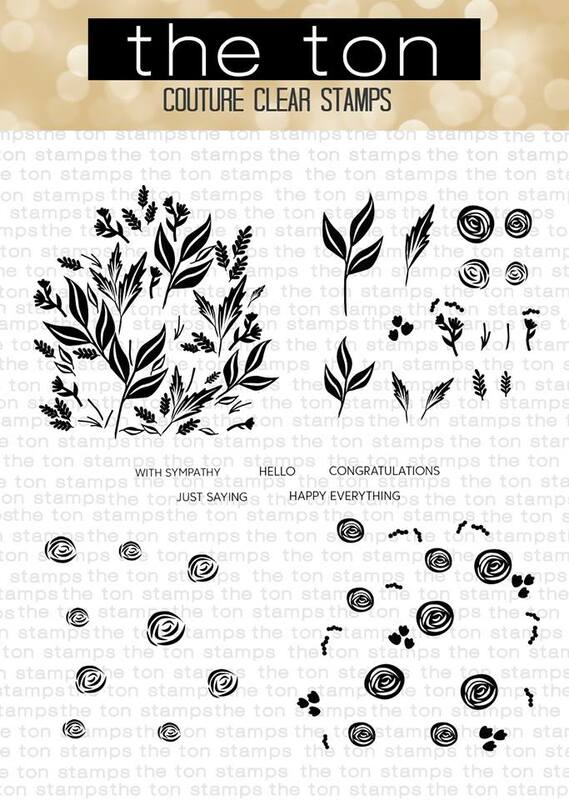 Love your use of the Beautiful Branches stamp set. Great colouring as well. Beautiful cards! Thank you for sharing!!! Like both cards. Love the Daisy Fields with Double stitched frames the best. Pretty cards! Thanks for the chance to win and sharing . Lovely cards with these beautiful designs! designed the 2nd card with the frames. Wow!! 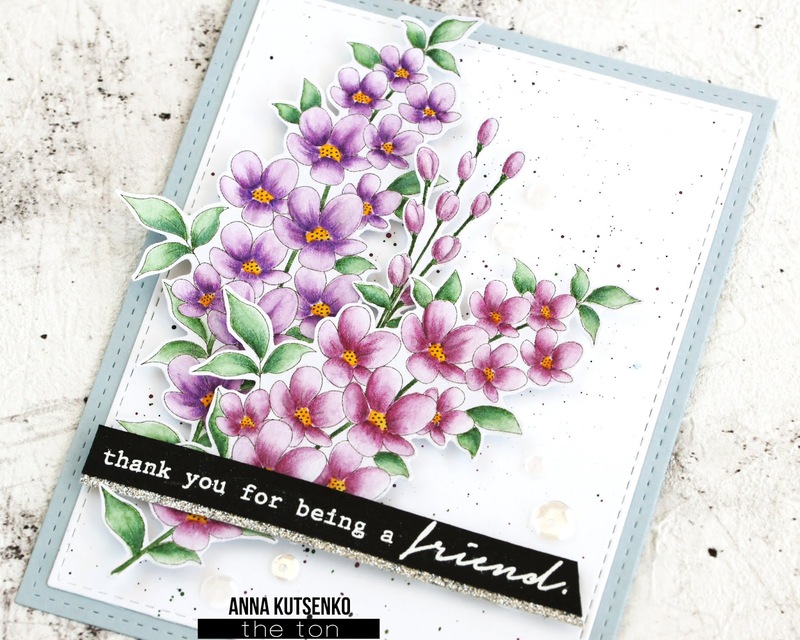 What stunning cards you have created, Anna! 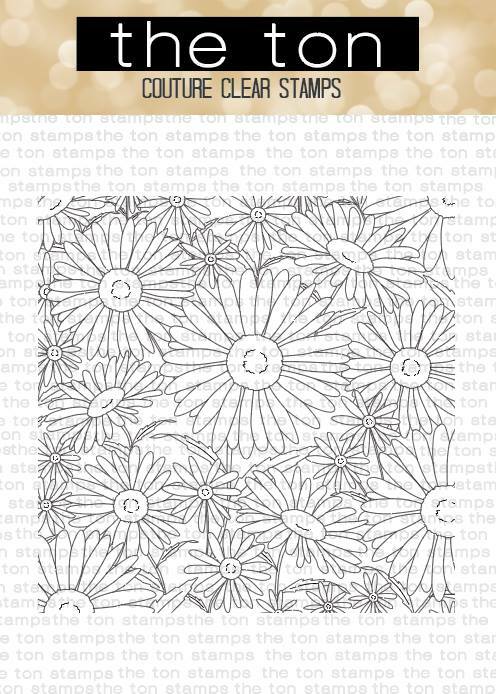 Your colouring is superb and the use of the die cut rectangles so clever on the daisy card! Thanks so much for sharing your wonderful inspiration! These are gorgeous! I love your coloring! Your coloring is just FAB! I love the blue one! Such a unique design! AWESOME creations, thanks for sharing your beautiful work! Your cards are so pretty. I especially love the one with the Beautiful Branches. Your cards are pretty Anna! The time and attention to detail you included, by fussy cutting the flowers, the splatter and the stitched edging of the panels are superb! Nicely done! Fabulous cards!! Your coloring is awesome!! 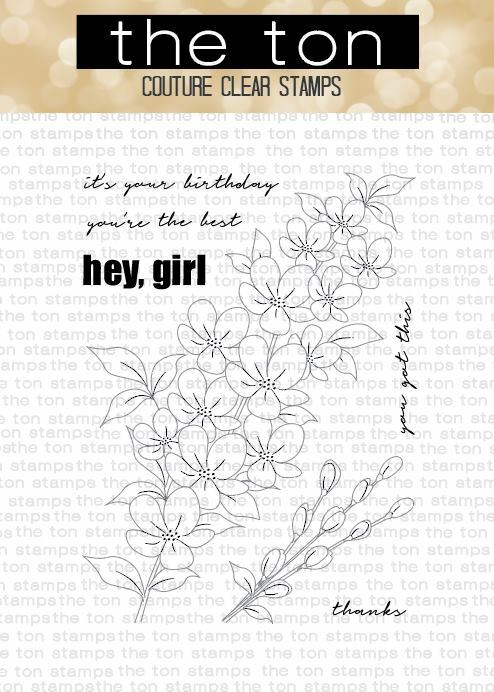 The Beautiful Branches stamp is one of my favorites. 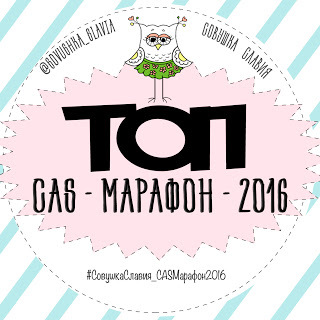 It is a great stamp! Such lovely cards. I love all the pretty flowers. My favorite is the Daisy Fields and your card is my favorite! Just beautiful! Gorgeous cards. Your coloring on that first card is just stunning. The shading is just perfect. Beautiful cards; I love the layouts. The Beautiful Branches set is one of my favorites from this wonderful release. Gorgeous creations! Your Beautiful Branches are so BEAUTIFULLY COLORED! 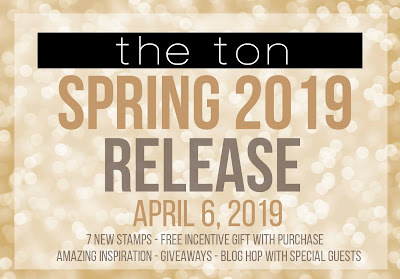 Awesome spring release! Beautiful cards and colored so beautifully. 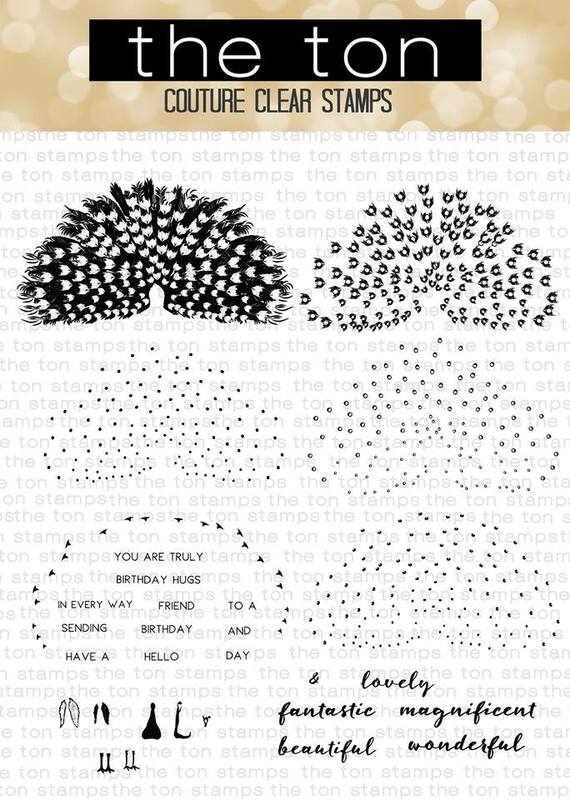 Love these stamp sets! These are lovely. Your coloring looks great. I like the frames on that daisy card. 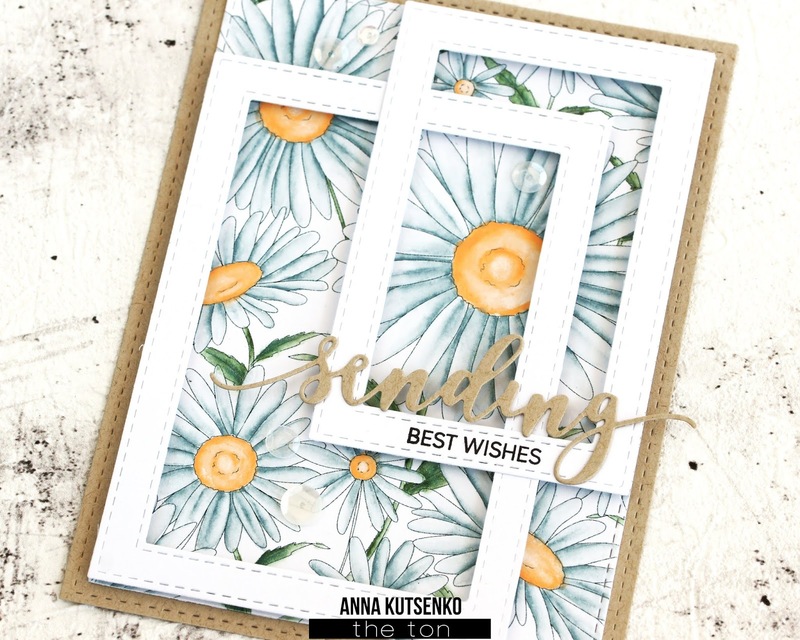 Tricia Podmore here, love both cards, but especially love the layout of the second card. Soooooo creative and inspiring. Appreciate your sharing. Love the coloring of the flowers on your cards. Really beautiful. Thanks for sharing your creativity! 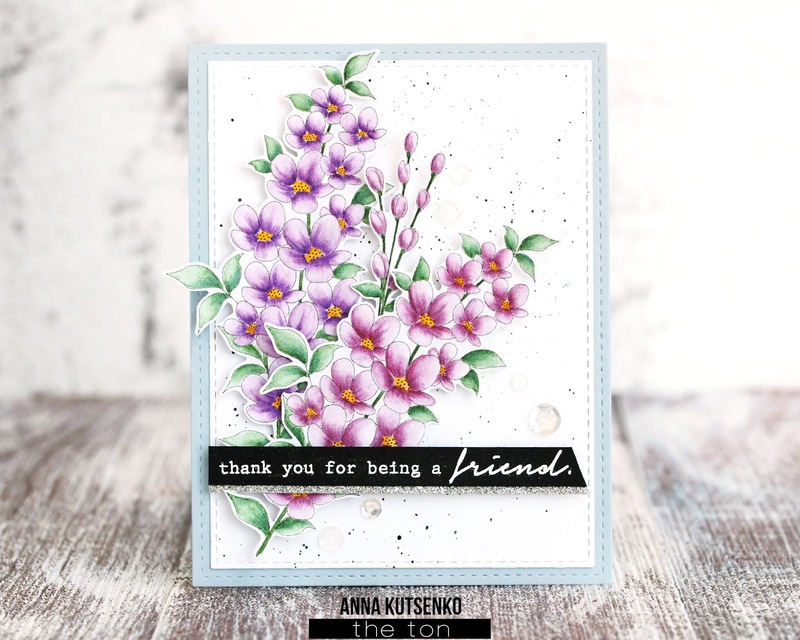 Pretty flowers, colors and card designs. Stunning set of cards! Love the use of the squares! Very creative! I LUV what you did with the background stamp and frames! !